It is a great idea to plan, strategize and execute advertising campaigns. You should experiment and also try and adopt some new methods or ways to run the advertising campaign. Let’s look into some tried and also tested advertising ways, everybody should understand these ways, because it helps in achieving your business goals. You must remember that quality of the audience is what matters, rather than quantity of the audience. Keep the audience small and highly pertinent. You need to define the interest of the audience, to make sure, you are able to get pertinent audience. Advertisements talk about the services or products. Whenever, you design an advertisement, use of right keywords is very crucial to ensure, quick action is taken. 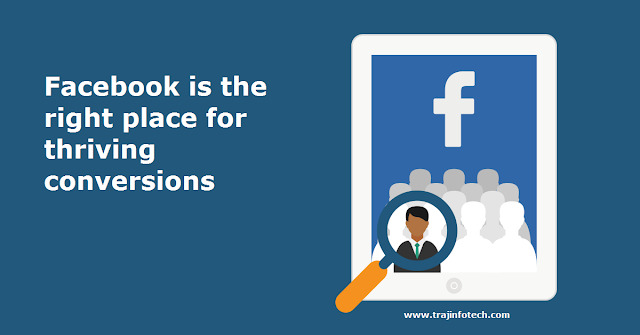 It is easy to run an advertisement, but to win credibility is really tough; hence, you should use social proof to run your advertisements. The advertisement campaign must consist of a video. IT Services can upload these videos, like a post and make sure you are able to reach out to a wide audience. In India, women and men should be targeted separately; it will become easier to reach out to the right audience. The video for advertisements should not be lengthy; the video should not exceed 30 seconds. Shorter the video, better it is. You should sell a free video or book or report, it is a wonderful way to get more time and sell the audience your product. Vernacular advertisements are great. Running a campaign in Hindi, English and regional languages, like, Marathi, Bengali and many more, is a great idea. Vernacular advertisements perform well; I think one should invest their money in these ads. 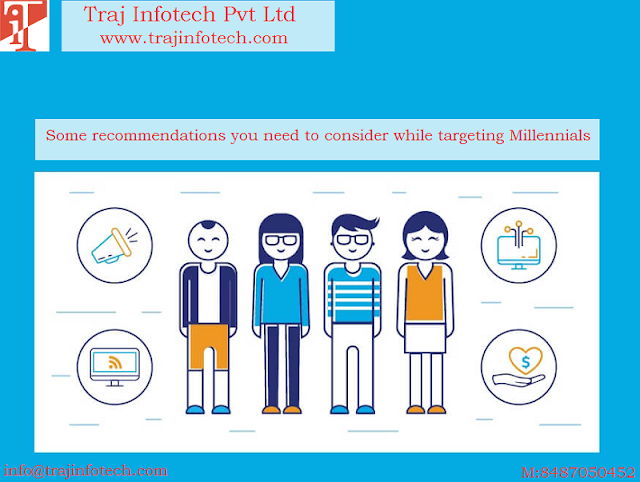 Digital Marketing Company – Traj Infotech Pvt Ltd, can help you with such advertisements.